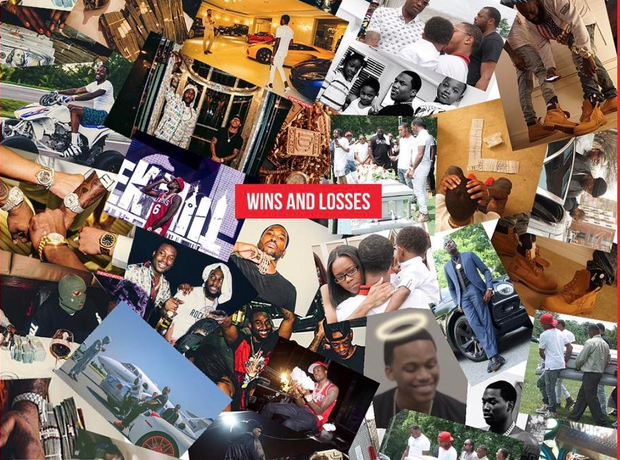 Meek Mill released the artwork for his new album 'Wins & Losses'. 12. Meek Mill released the artwork for his new album 'Wins & Losses'. The rapper will drop the highly-anticipated LP on 21st July.